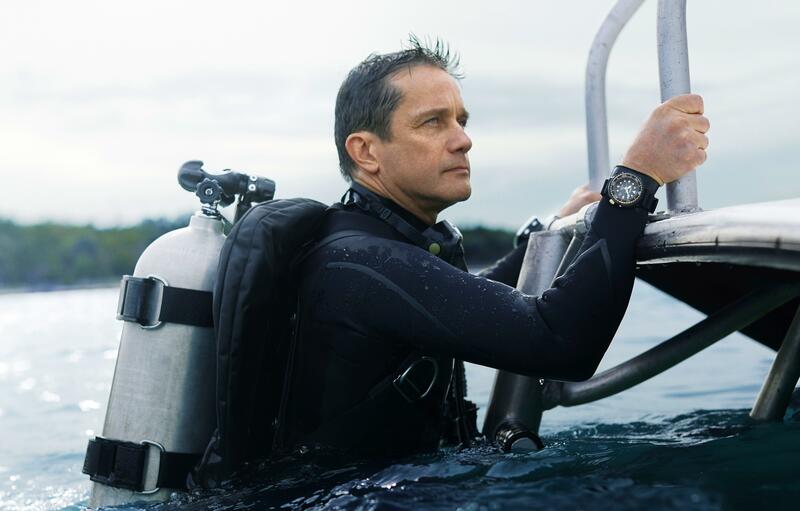 Seiko is pleased to announce a new partnership with the distinguished ocean explorer and marine onservationist, Fabien Cousteau. 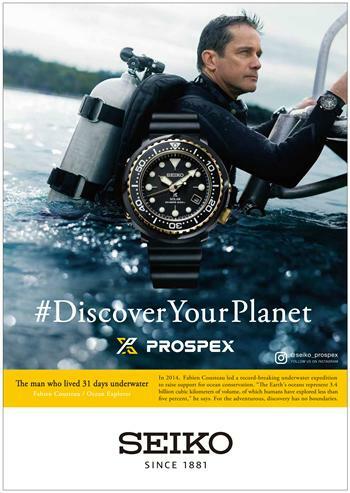 Like his celebrated grandfather, Fabien has dedicated his life to exploring the oceans and to promoting their health. 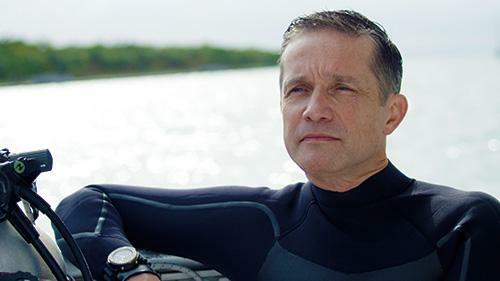 Seiko greatly admires his tireless advocacy of the need for the oceans to be protected from the damaging effects of human activity and climate change.